Karma Inc Comfort handcrafted by the Indian artisans, for the connoisseur’s eye. In the world of furniture, metal and wood are the best combination. Industrial furniture range is every person favorite range. It is always in the top list. 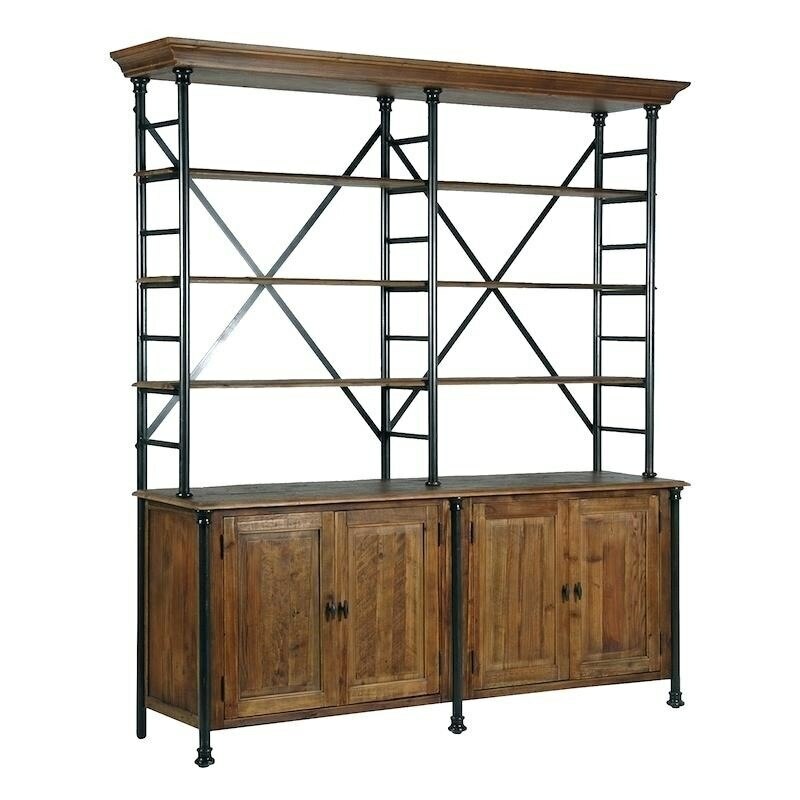 This industrial shelving unit gives the best look to the interior. Karma inc provides the best quality furniture, this is one of them.